The Fair Exchange: The Fair Exchange Create and Chat the Craft and Social afternoon, last session of the year 2-3.30pm Thursday 1st December at The Oulton Institute LS26. 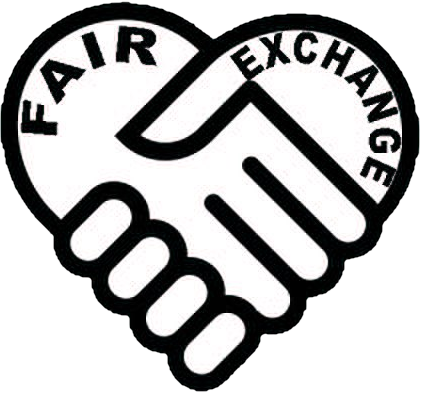 The Fair Exchange Create and Chat the Craft and Social afternoon, last session of the year 2-3.30pm Thursday 1st December at The Oulton Institute LS26. Come to Create and Chat the Craft and Social afternoon, last session of the year2-3.30pm Thursday 1st December at The Oulton Institute. Most materials provided but buttons, beads and zips needed for a project.